David Schulberg talks with experts about the struggle against BDS and anti-Israelism. Associate Professor Philip Mendes is the Director of the Social Inclusion and Social Policy Research Unit in the Department of Social Work at Monash University, and the author or co-author of 10 books including most recently Jews and the Left: The rise and fall of a political alliance and Boycotting Israel is Wrong co-authored with Nick Dyrenfurth. 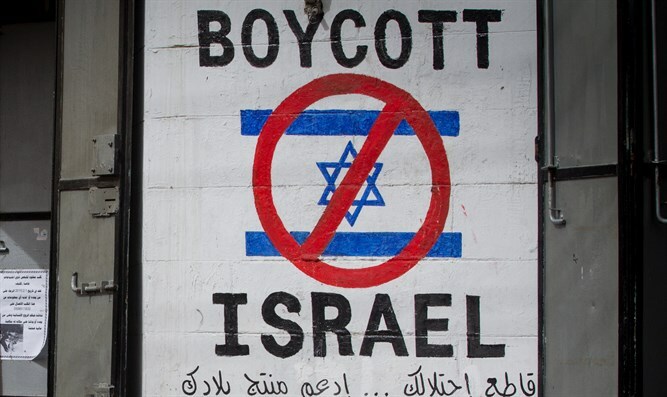 We take a look at the BDS movement today, focusing to begin with on the Australian context with a wider perspective. Miriam F. Elman is an associate professor of political science at the Maxwell School of Syracuse University, where she is a research director in the Program for the Advancement of Research on Conflict and Collaboration. Last week we discussed one of her articles titled New Palestinian Authority textbooks teach “martyrdom as a life goal” and Miriam Elman informed us that radicalization is pervasive across the new PA education curriculum, much worse than before. This week we discuss another article she has written Linda Sarsour is only the 2nd Most Inappropriate speaker at New School antisemitism event, a panel discussion which garnered considerable controversy.